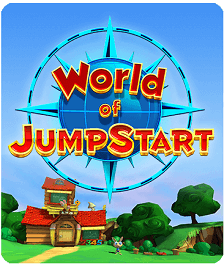 TORRANCE, CALIF. – April 15, 2015 - JumpStart®, the leader in learning-based games for kids, today announced the release of Icestorm Island, the first-ever expansion pack for its wildly successful multiplayer game School of Dragons. With never before seen content and an exclusive baby dragon, Icestorm Island offers 50 quests for players to uncover the ancient secrets of this icy new world. Based on DreamWorks Animation’s How to Train Your Dragon franchise, School of Dragons has gained international popularity since its launch in July 2013. 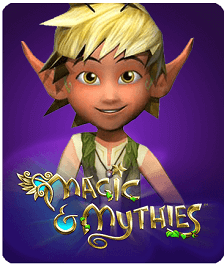 The learning-based game lets players embark on educational adventures alongside Hiccup, Toothless, and their favorite heroes from Berk. The Icestorm Island journey takes players deep into the Arctic where they are introduced to a Groncicle, a new baby dragon (exclusive to the expansion pack), who is struggling to thrive in the School of Dragons world. Vikings must venture out to find a more suitable home for the Groncicle in Icestorm Island. Led by an Archaeologist, players explore ancient ruins and Arctic caves, unearth the secrets and unlock the mysteries hidden within the ever-expanding School of Dragons universe. As players journey from the Northern Lights to the depths of the Arctic ecosystem, the game incorporates core educational concepts in the areas of life, earth, and physical sciences, plus engineering technology. Icestorm Island covers 20 Next Generation Scientific Standards with its quests and expanded Field Guide. Available for free to players with membership packages, Icestorm Island is also available for $15 for non-members to purchase, or 15,000 Gems. School of Dragons is available to download on iTunes®, Google Play™, Amazon®, Window, Steam and online at http://www.schoolofdragons.com/. To start your Arctic adventures with Icestorm Island, visit http://www.schoolofdragons.com/how-to-train-your-dragon/game-guide/icestorm-island. 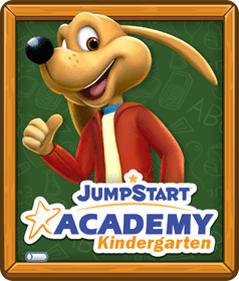 JumpStart® is the leader in learning-based games for kids. The reality is that kids today seek entertainment through gaming, yet the vast majority of kids’ games do absolutely nothing to inspire their minds through learning. 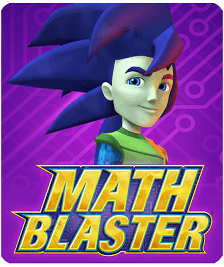 JumpStart changes that paradigm and brings a learning edge through epically fun gameplay. 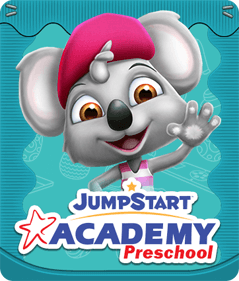 Because of the company’s long history of excellence in providing learning-based products parents and families trust, world-renowned brands like DreamWorks Animation partner with JumpStart to develop various educational mobile and web-based games. 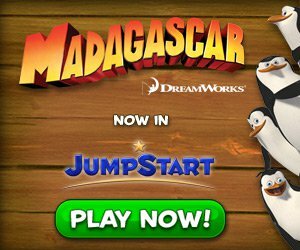 To date, the company has released several critically-acclaimed titles, including Madagascar Preschool Surf N’ Slide™ and School of Dragons®, the ever-popular educational massively multiplayer online role-playing game. A subsidiary of Knowledge Holdings, Inc., the company is privately held and based in Torrance, CA. For more information, visit www.JumpStart.com, like us on Facebook (www.facebook.com/JumpStart), or follow us on Twitter (www.twitter.com/JumpStart3D. 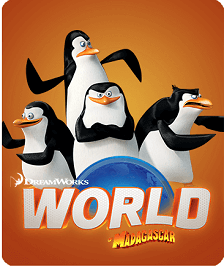 DreamWorks Animation SKG, Inc. creates high-quality entertainment, including CG animated feature films, television specials and series and live entertainment properties, meant for audiences around the world. The Company has a world-class creative talent, a strong and experienced management team and advanced filmmaking technology and techniques. DreamWorks Animation has been named one of the "100 Best Companies to Work For" by FORTUNE® Magazine for five consecutive years. In 2013, DreamWorks Animation ranks #12 on the list. All of DreamWorks Animation's feature films are produced in 3D. The Company has theatrically released a total of 28 animated feature films, including the franchise properties of Shrek, Madagascar, Kung Fu Panda, How to Train Your Dragon, Puss In Boots and The Croods.